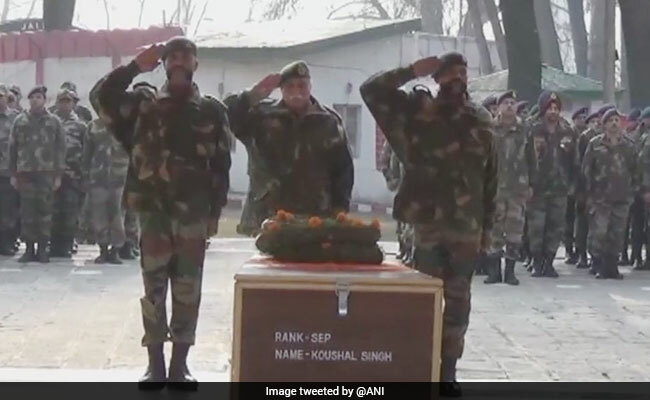 Sepoy Koushal Singh was one of the five soldiers who had gone missing during the two avalanches last Monday. Koushal Singh was on patrol duty in Nowgam sector of Kashmir when an avalanche struck. 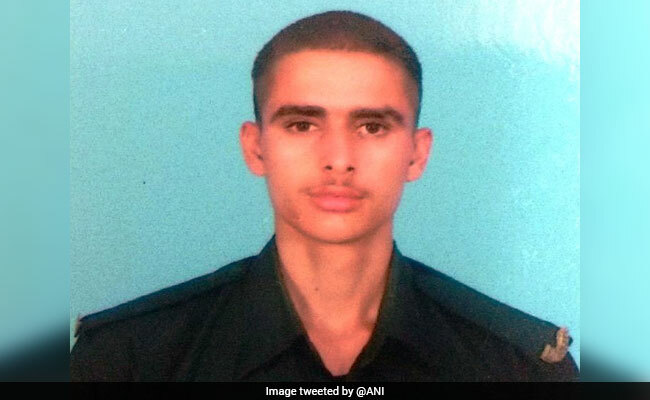 Kashmir: The body of a soldier, who went missing during an avalanche six days ago in Jammu and Kashmir's Nowgam, has been recovered by the rescue teams. He was one of the five soldiers who had gone missing during the two avalanches last Monday. There has been no sign of the others yet. Sepoy Koushal Singh and another jawan had gone missing from Nowgam sector in Kupwara district late on Monday night. They were on patrol duty at the time. Another avalanche during the day had hit a forward post at Baktoor, located in Gurez sector of Bandipora. Three soldiers there had got buried under the snow. The Army had rushed its rescue teams from High Altitude Warfare School to trace the missing soldiers. But the rescue work, which had been on since, had been hampered by heavy snowfall in the area. Both areas remained cut off from the rest of the state. Sepoy Koushal Singh had gone missing from Nowgam sector in Kupwara district after an avalanche. In January, four avalanches in a single day claimed 15 lives -- 11 soldiers and four civilians -- in Gurez and Sonmarg in north Kashmir. The army mans these forward posts even in the dead of winter, since these are spots through which terrorists infiltrate into India. In April, unprecedented snowfall had triggered multiple avalanches, one of which buried an army picket in Ladakh's Batalik sector. Three soldiers had died. With the temperatures steadily dropping in the Valley, The Jammu and Kashmir Police have established helplines in various districts for people to seek help during an emergency arising due to snowfall and rains.